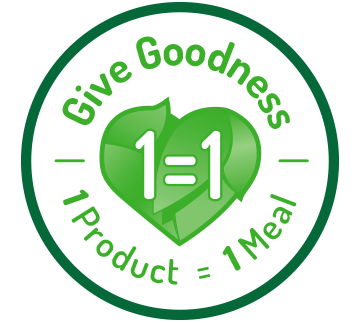 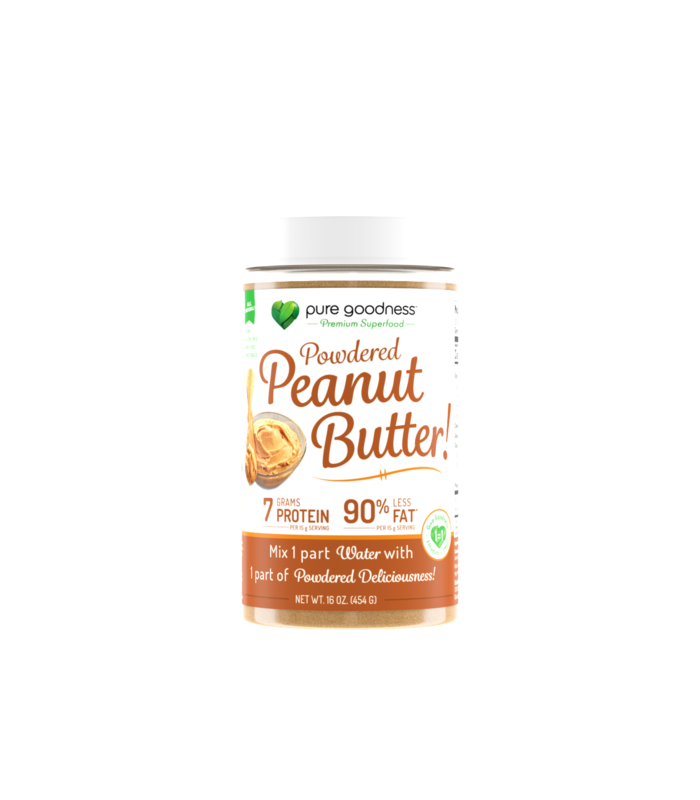 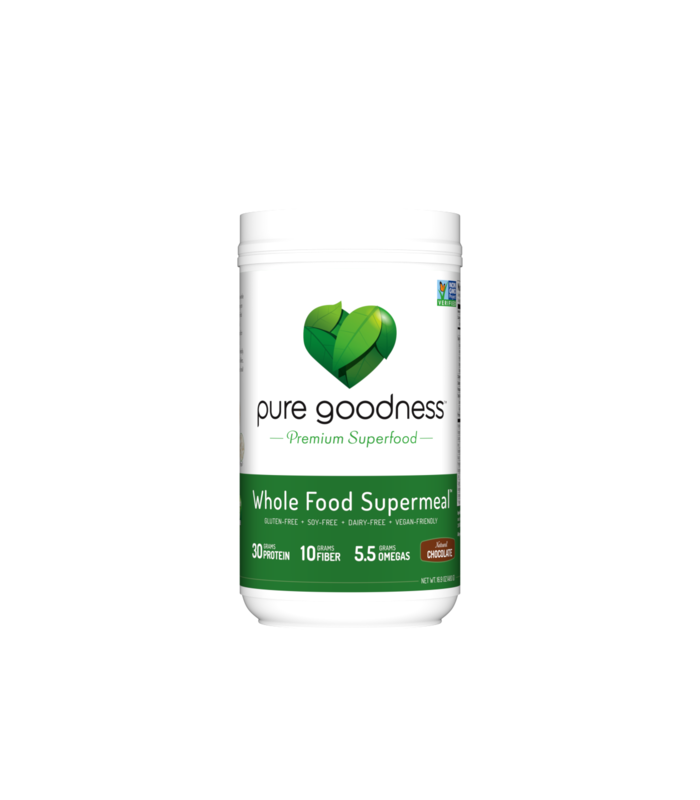 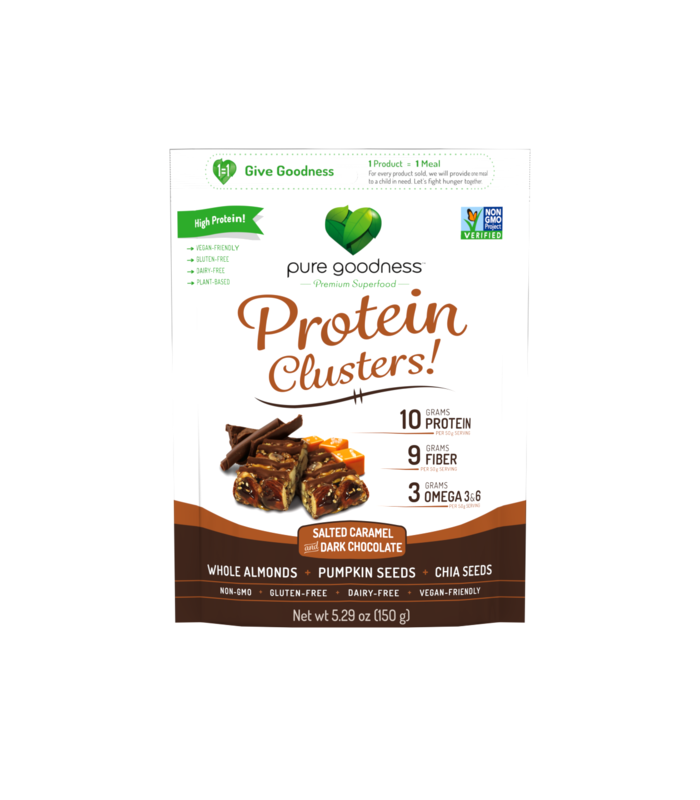 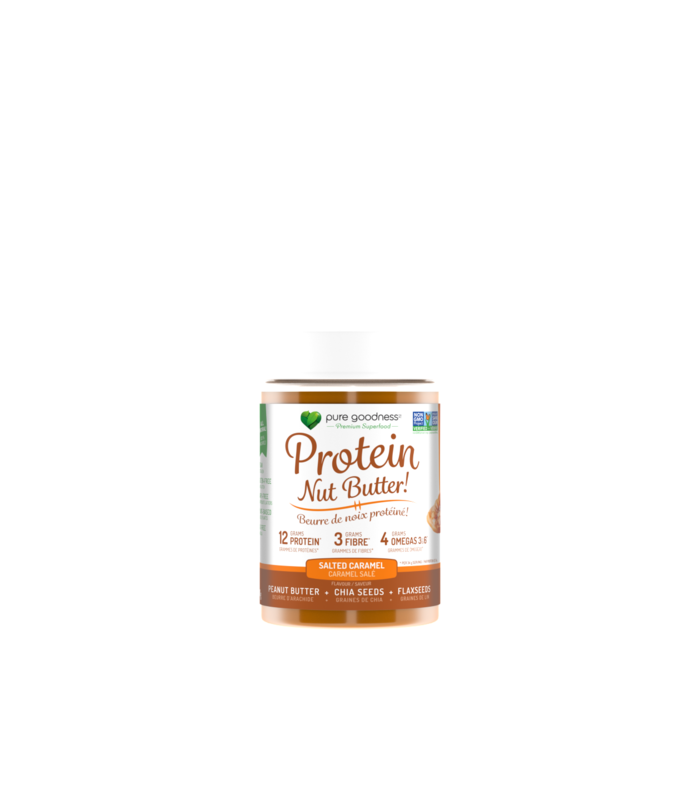 Pure Goodness is a premium brand of superfood products made from naturally nutrient-rich ingredients. 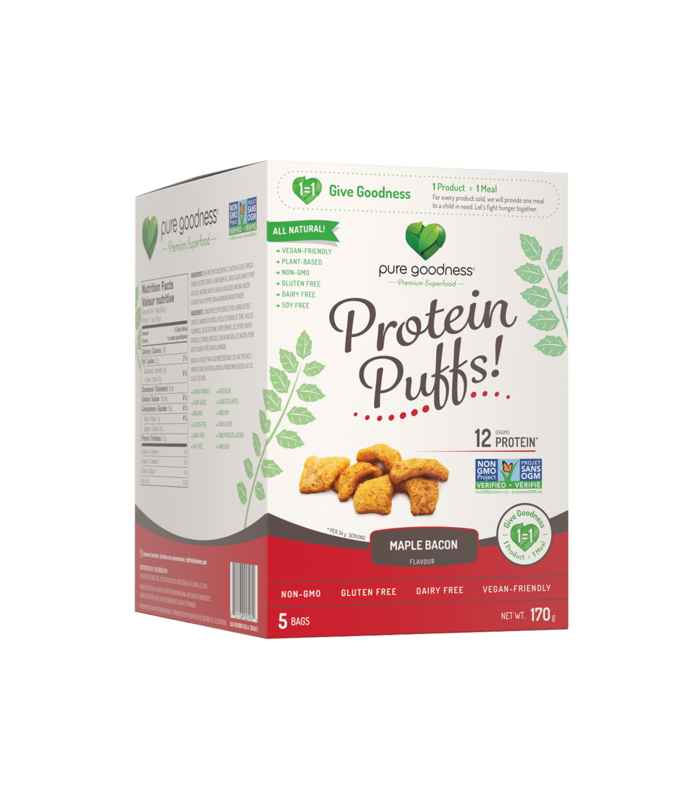 Our plant-based products are made with 100% natural, non gmo ingredients that taste great and truly nourish you. 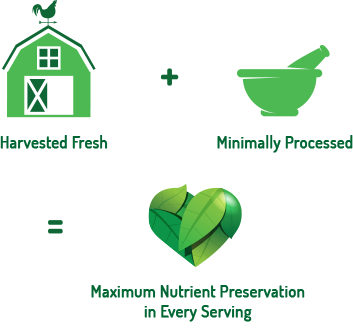 Our process ensures the superfoods we use don't lose any of their super powers!